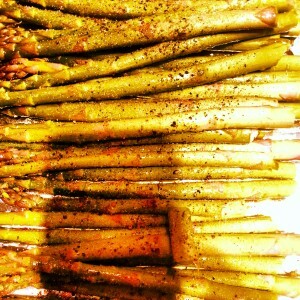 recipe for asparagus Archives | Food blog! One of my favorite vegetable side dishes is grilled or baked asparagus and sometimes it takes a simple recipe to make those meals prefect. This is hands down one of my go to vegetable recipes that is packed full of flavor, fast to prepare, and so easy to make. If you have kids and need to keep them occupied while you cook asking them to help in the kitchen is great family time and this recipe should be great for them to help with. 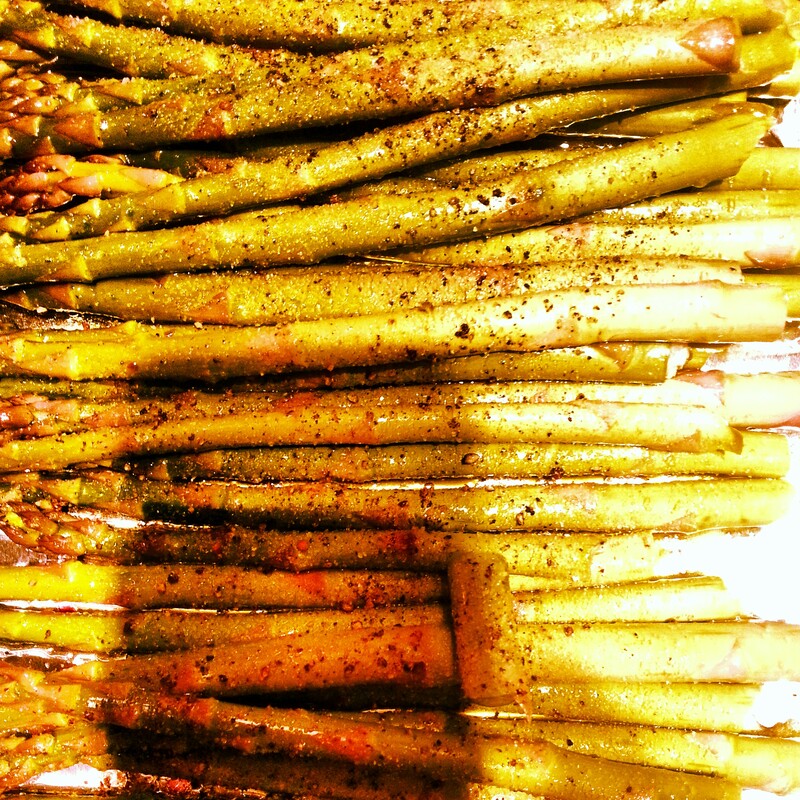 Olive oil, salt, pepper, garlic powder, grated parmesan cheese (optional), and a bundle or bunch of asparagus. Wash clean and snap off the ends of the asparagus, if you need details on this ill add it to another post soon. Line a baking sheet with foil (for easier clean-up later). Lightly spray the pan with anti stick cooking spray. 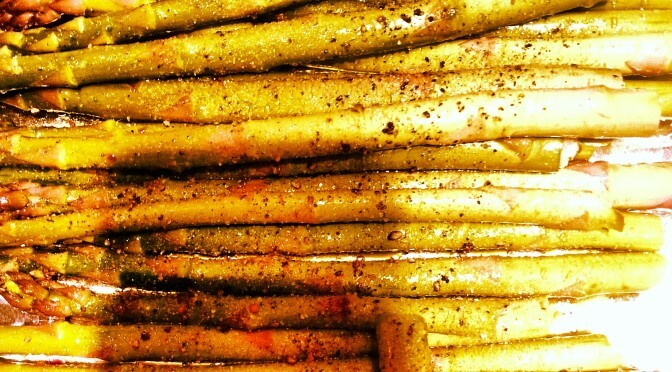 In a bowl toss asparagus with a light even coat of olive oil and the rest of the spices. Salt, pepper, and garlic to taste or just lightly if this is your first time preparing the dish. In one layer lay out asparagus evenly across the baking sheet and bake until the veggie is tender. Serve as a side and enjoy this fast side dish!